The Happenings virtually exploded onto the national charts in May of 1966 with their first single release, "See You In September". The song quickly spiraled up the charts to become an international #1 record throughout the entire summer. Most recently, Entertainment Magazine has listed "See You In September" in the top 100 summer songs of all time! The Happenings, continuing to become a major force in the music industry, soon released their next smash hit "Go Away Little Girl" and hugely successful album "Bye, Bye, So Long, Farewell". 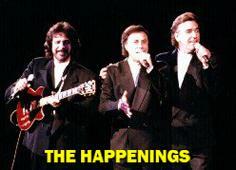 With Bob Miranda, the lead singer of The Happenings and the voice that literally spearheaded the group into international stardom, many great releases were to follow including the classic hits, "I Got Rhythm", "My Mammy", and a virtual treasure chest of hit albums! 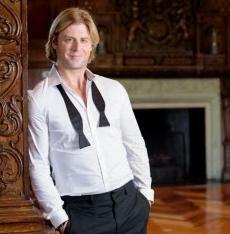 Jay Siegel is best-known for his soaring falsetto on the classic world-wide, mega-hit, “The Lion Sleeps Tonight”. When Jay met Neil Sedaka at Lincoln High School in Brooklyn in 1955, Neil formed The Linc-Tones singing group. 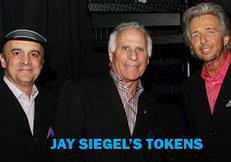 A year later, Siegel joined The Linc-Tones and the group name was changed to The Tokens. A reformed Tokens group emerged in early 1961 and they had their first million selling record “Tonight I Fell In Love”. Spanning from the late 1950's into the new millennium, the Earls have continuously been pleasing audiences with their flawless harmonies ceaseless vitality and endearing dedication to their fans. 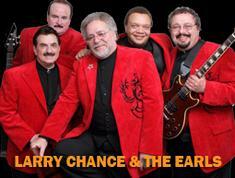 Larry Chance & the Earls represent the music that helped define Rock 'N' Roll, the original doo wop era that put the street corner- society onto the national charts. Larry Chance grew up in a neighborhood noted for it's show business roots, spawning such talents as Fabian, Frankie Avalon, Chubby Checker, Mario Lanza, Danny & the Juniors, Joey Bishop, David Brenner, and many more. It was here Chance began his love affair with show business. 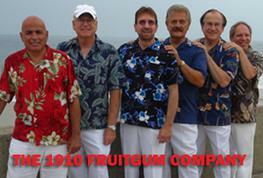 The 1910 Fruitgum Company ® virtually exploded onto the National charts in 1968 with the first single release, "SIMON SAYS". The song quickly moved up the charts to become a # 2 record on the national charts and reached the top of the charts in the United Kingdom. The 1910 Fruitgum Company followed up this initial success with another smash hit, "1-2-3 RED LIGHT". The group’s next hit record, "INDIAN GIVER" became The 1910 Fruitgum Company’s third Gold record. Other releases to follow included, "MAY I TAKE A GIANT STEP", “SPECIAL DELIVERY”, “THE TRAIN”, “WHEN WE GET MARRIED” and “REFLECTIONS IN THE LOOKING GLASS”. 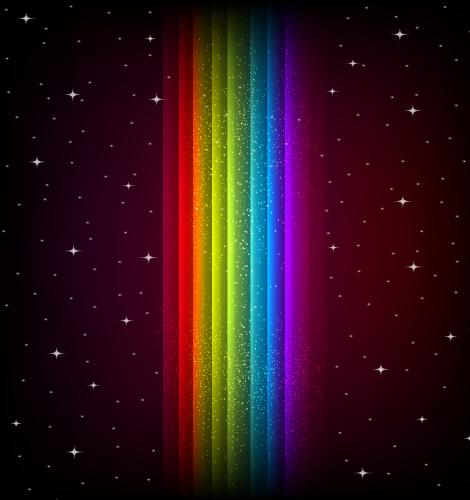 Several other songs created a virtual treasure chest of albums! 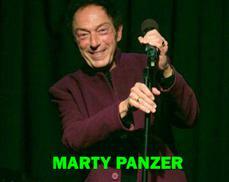 In this very funny, and often very moving show, Marty takes you from meeting Barry Manilow at the CBS Mailroom in New York … all the way up to their current Top 10 Hit … “Talk to Me.” Follow Marty on his explosive career … from his first “important” song, to his first important hit. Hear how he competed to replace Paul McCartney on a commercial … and how he completed his most successful song … in 10 minutes. Travel with him through Disney’s Magic Kingdom, and hear Simba and Pocahontas, sing Marty’s first songs for animation. The music you played when you fell in love … and the music you played, when love went wrong … sung by today’s brightest broadway stars. Introducing the Tour "Remember When..."
Rainbow Management Talent, LLC has teamed up with booking agent, Jerry Seltzer at BlackBoxBooking.com to create the tour, "Remember When..."
Together we took special care to produce this unique group of talent to exceed your expectations in entertainment. We are proud to work with these world-renowned artists to give you the best in entertainment, year after year. Steve Michaels is the original lead singer of The Velvatones. 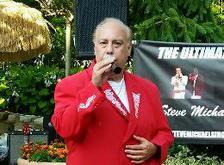 Steve started the group in the Bronx in the late 70s, performing a wide variety of doo wop and songs of the 50s. The extremely appealing entertainment of Steve Michaels, original lead singer of The Velvatones has gathered and continues to gather a strong following through his many personal appearances in theaters, concers, nightclubs and special events. Born in Memphis, Tennessee, and heavily influenced by the music of Elvis Presley, Al Green, and Otis Redding, Beau Davidson writes and performs music reminiscent of the soulful inflections of “the Memphis sound.” Citing Elvis as a main source of inspiration, Beau has always been fascinated by the musical boundaries that Elvis transcended with simultaneous hits on the country, rhythm and blues, and rock ‘n’ roll charts, respectively. In Memphis, Beau began taking classical piano lessons at age four, but tried to squeeze in time to learn contemporary hits like “Great Balls of Fire.” Beau was soon winning regional talent competitions, competing as a finalist in The Mid-South Fair Youth Talent Contest- a contest graced by Elvis, Justin Timberlake and many other talents.